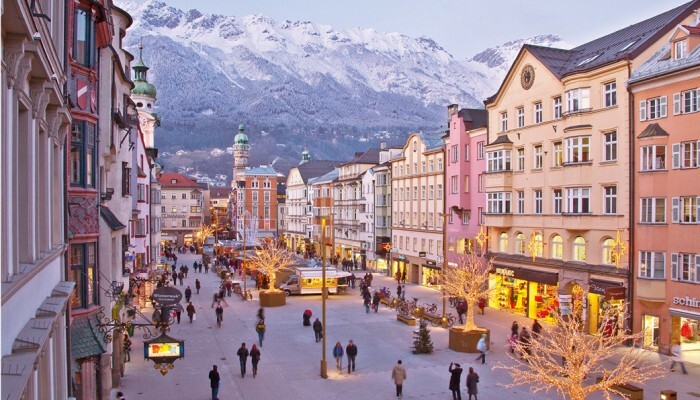 A little further than a stone’s throw away lies the urban-alpine capital of the Alps: Innsbruck. 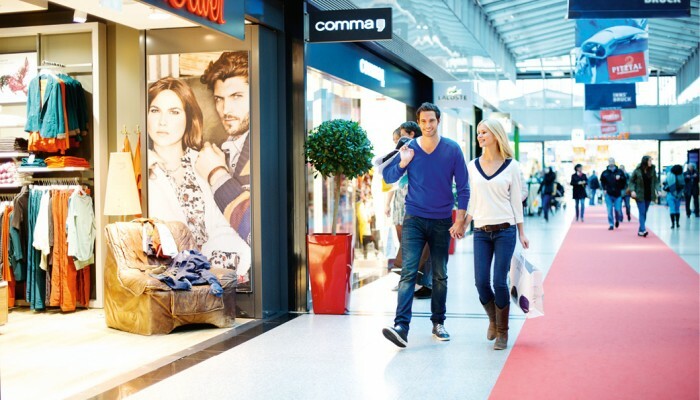 The historical atmosphere, the vibrant gastronomy scene and the wide variety of shops make every trip to the city worthwhile. 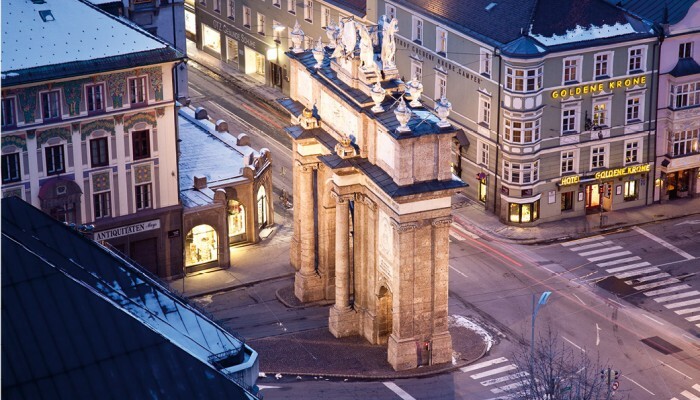 Innsbruck also has a lot to offer by way of nightlife. Find out more information here. 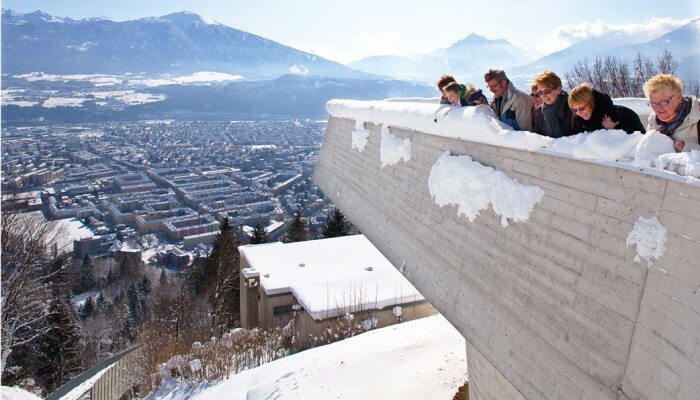 Follow in the footsteps of Olympic winner, Franz Klammer, and hit the slopes on Innsbruck’s very own world-famous mountain. Olympia SkiWorld, which is just a short bus ride away on the free ski bus, will take you up Patscherkofel mountain in no time at all, where you can take in some real Olympic air, along with the fantastic view over the Inn Valley. The “Kingdom of Snow” at the Stubai Glacier plus eight more excellent ski resorts are also not far away. A trip to the ice rink in Igls promises wintery fun for the whole family. Accompany your loved ones skating across the ice in a unique atmosphere while enjoying the stunning view over the Innsbruck Olympic mountain, Patscherkofel. Those who want to have fun on the cross-country skiing trails can find some great options of varying difficulty levels very nearby. Whether you’re a beginner, an amateur athlete or a pro skier, the dense network of cross-country skiing routes will get your heart racing in no time. Exciting, ice-cold fun awaits all speed fanatics at the Olympic bobsleigh run in Igls. Take a seat in a four-man bobsleigh with a professional driver and find out how it feels to go 100 km/h on ice on a rapid run down the 1,210 metre race track. Sledging and skating enthusiasts have a practically unlimited number of top sledging runs to choose from in and around Innsbruck. There are perfect opportunities to sled down into the valley from all directions. The mountain huts, Sistranser Alm, Rinner Alm, Heiligwasser and Patscher Alm, have four enticing tracks in the immediate vicinity for sheer sledging fun. For the perfect end to a busy day in the region, visit the new STUBAY sauna and bathing paradise in the nearby Stubai Valley. The diverse spa and fitness facility, covering more than 5,000 m2, offers everything that you need to relax, including pools for sports and for children, water slides and a jet stream. please contact the Lans Tourist Information Office.